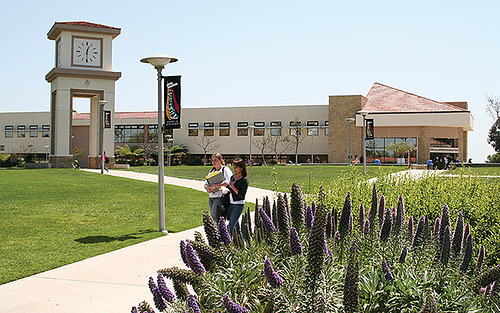 MiraCosta College in Oceanside, California, has selected Workday’s HCM, Payroll, and Finance software. Additionally, the College has selected Sierra-Cedar for implementation services. This will be a major transformation for the College and will provide improved services for faculty and staff. Some of the improvements include online access to current personal and payroll information, faster approval processing, and electronic expense reports. The College also be moving to become fiscally independent. Additionally, Workday will meet the stringent requirements for retirement reporting with PERS and STRS. SIG is pleased to have assisted MiraCosta College with this major project. We’re 100% focused on client projects, and would love to hear about yours. Contact us now to begin the conversation.